This beautiful old darling is ready and waiting for new owners! Located in Constance St, only minutes from the shopping centre, hospital and schools. Elegant and timeless- this house has many very special features. if you have a flair for decorating - this could be your masterpiece! 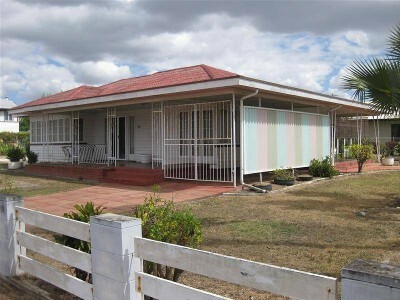 * 1,265m2 Fenced block * 3 Bedrooms plus an office * Unique U shaped kitchen * Two Spacious patios * Large separate dining and lounge room * Block Pillar greenhouse * Large shed PRICED TO SELL- REDUCED TO $360,000 !!! Owners are open to offers, inspect anytime! Call Debbie 0409 321 920 or 40 922 111 "The sustainability declaration for this property is available from the Office upon request"